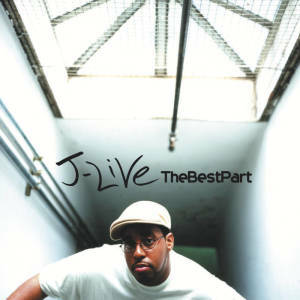 J-Live’s sophomore effort All Of The Above continues the high quality form of his debut The Best Part. 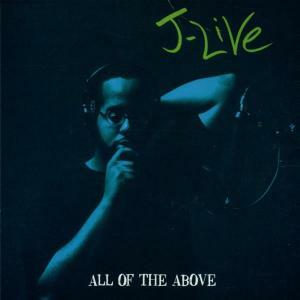 Once again, J showcases his thoughtful and intellectual lyricism coupled with his adept production skills on nearly half of the album, but also enlists the assistance of the legendary DJ Spinna to help round out the majority of production duties. Confident and consistent like his debut, All Of the Above is finally re-issued for the first time on wax. This time, pressed on blue vinyl and packaged in a wide spine jacket.